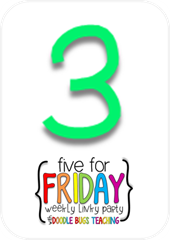 Five for Friday is a weekly teacher linky party where you post five random things from today or this past week on your blog. 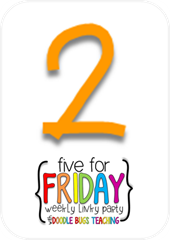 Then, you come back and link your blog post up using the linky tool. 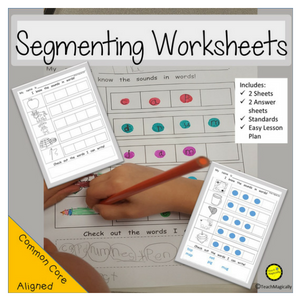 There are may great blogs with amazing information and ideas! 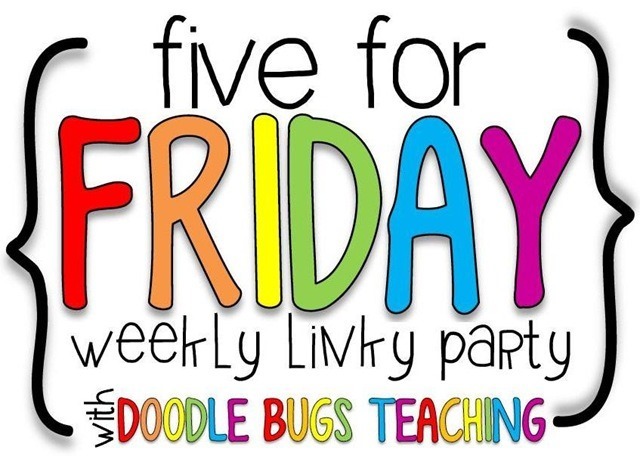 Take a look at Doodle Bugs Teaching. 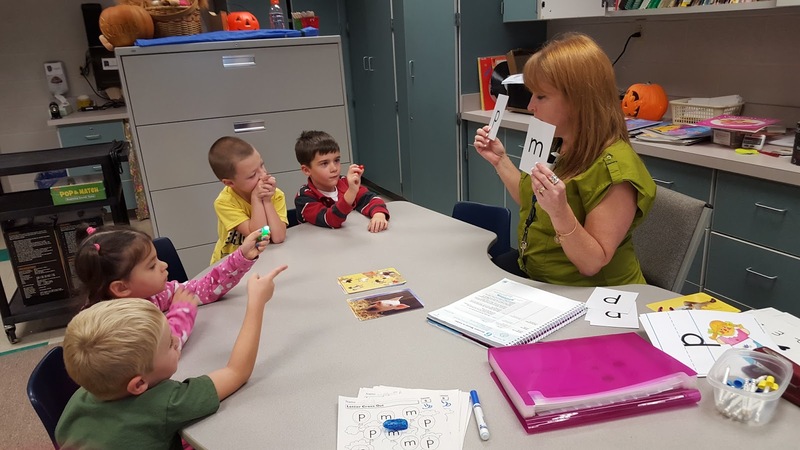 I have a student aide from our high school that comes Tuesday thru Thursday in the afternoon to observe, teach, and work with small group of students. 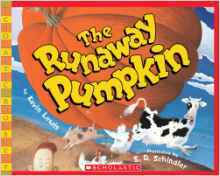 This week she read the story The Runaway Pumpkin by Kevin Lewis. It is a great book for October. When Buck, Billy, and their little sister Lil spy the biggest pumpkin they've ever seen, they can't resist. Buck and Billy try to roll the pumpkin down the hill to show everyone, but it's too big! Before they know it, it's bumping and thumping and rolling down the hillside out of control. This read aloud Halloween treat is perfect for kids and families. 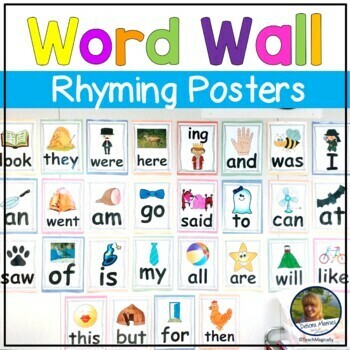 The rhythm is great to develop Phonological Skills for kids. 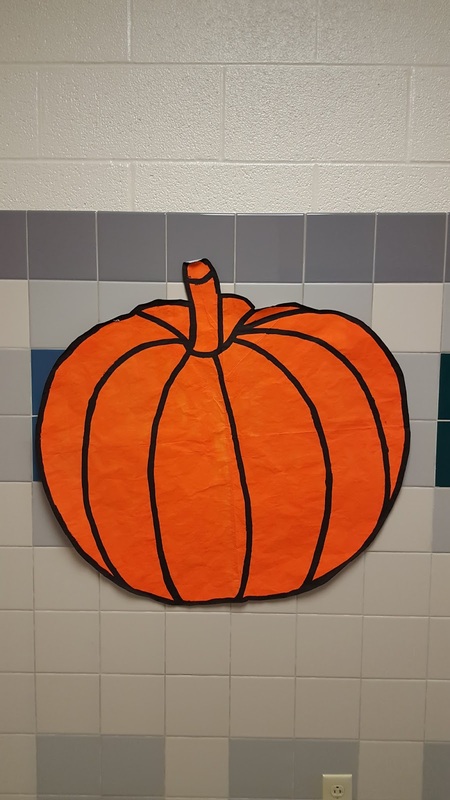 The students love to repeat the chorus, "Round and round across the ground makin' a thumpin' bumpin' sound came that thumpety bumpety thumpin' bumpin' round and roll-y RUNAWAY PUMPKIN!" The students naturally catch the rhyme and rhythm. 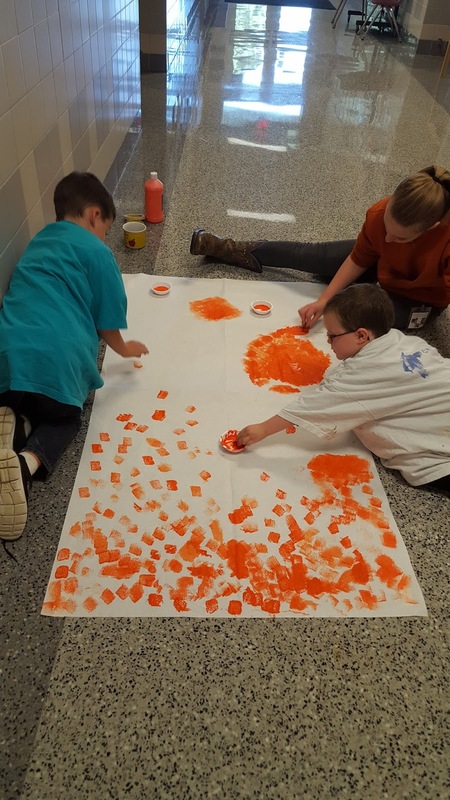 The students worked together to sponge paint a large piece of paper that was tuned into a pumpkin. 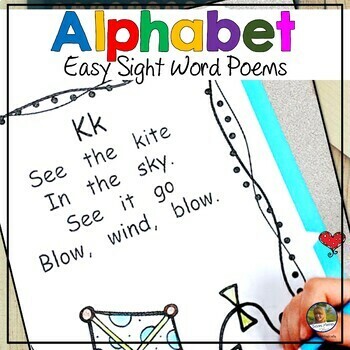 Playing games that require students to find a letter or word works beautifully, if you find a way to make it fun! 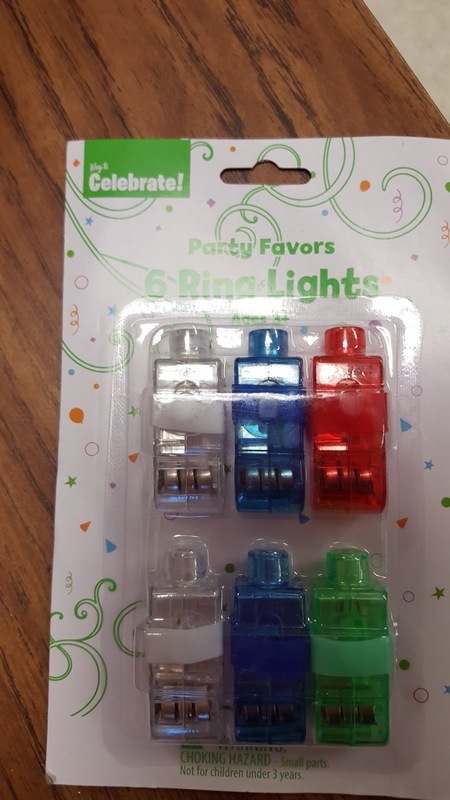 My amazing coworker bought me light up cars that shine in different colors. 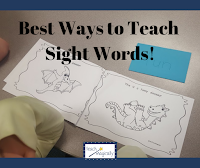 We used them to help use find the letters. There were only 3 in a pack so we practiced sharing! I did find a few extra at Wal-Mart in the "party" section so we won't need to share anymore. 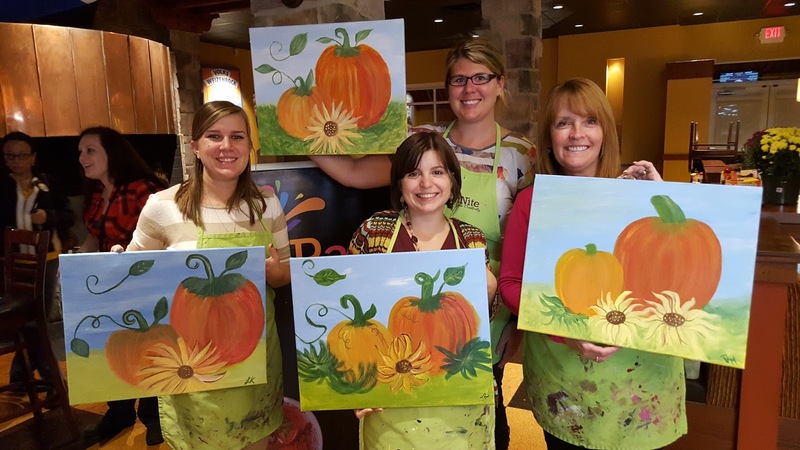 I went to a paint night with fellow teachers and was amazed at the emergence of our masterpieces! It was extremely difficult to juggle my daughters schedule and make it to class on time. When I shared the issues I had with my Marvels, I was amazed at the advice I received. 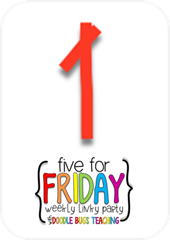 Take a deep breath and belly breathe was the unanimous decision provide by kiddos! We did a lot of practice in class so if they have a struggle with anger like I did, something can help! 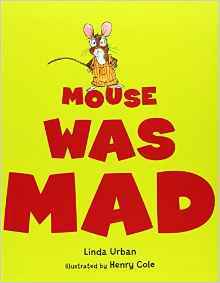 The books Mouse Was SO Mad by Linda Urba and Sometimes I'm Bombaloo by Rachel Vail helped us talk about anger. We worked all week on watching the faces and bodies of our friends and family to read emotions. Click on the picture to find a link to the books. 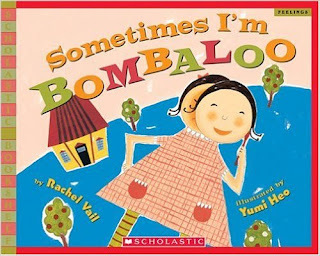 We discussed times when we were Bombaloo! It was amazing to hear about all the great things 5 and 6 year old do when they are mad. 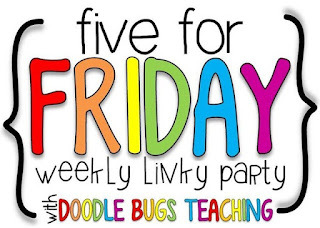 One of the best things about being a teacher is hearing all the amazing ideas of these small children. We have been working so hard on learning the letters and their sounds! We have been using the My Sidewalks Intervention program. 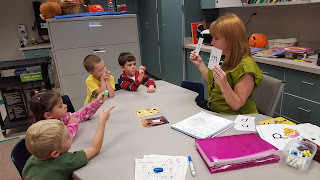 The students have been focusing on the letter m, p, f, and c. These students can practice in centers with clothes pins to find the letter sounds. When we do it in group, the emphasis is in the details of the questions. When you say /c/ do you feel your tongue hump in the back of your mouth? Using the clothes pins as markers above helps develop the important fine motor skills. 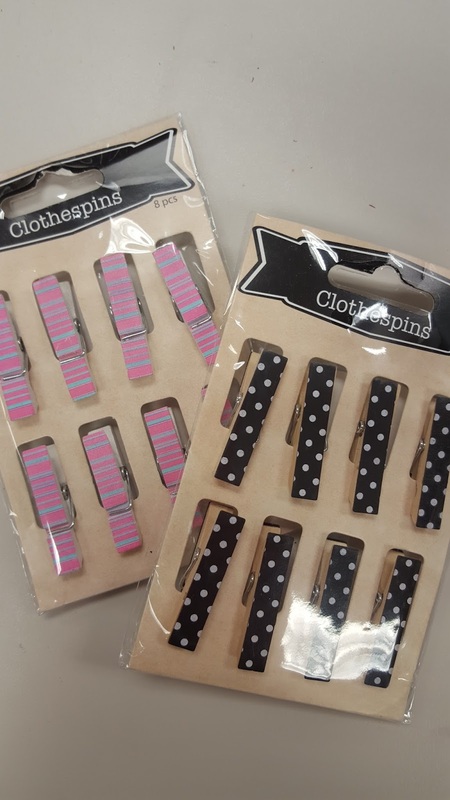 I found the cute clothes pins at Wal-mart in the craft section. Regular clothes pins also work! I use plain and ones painted by my daughter. 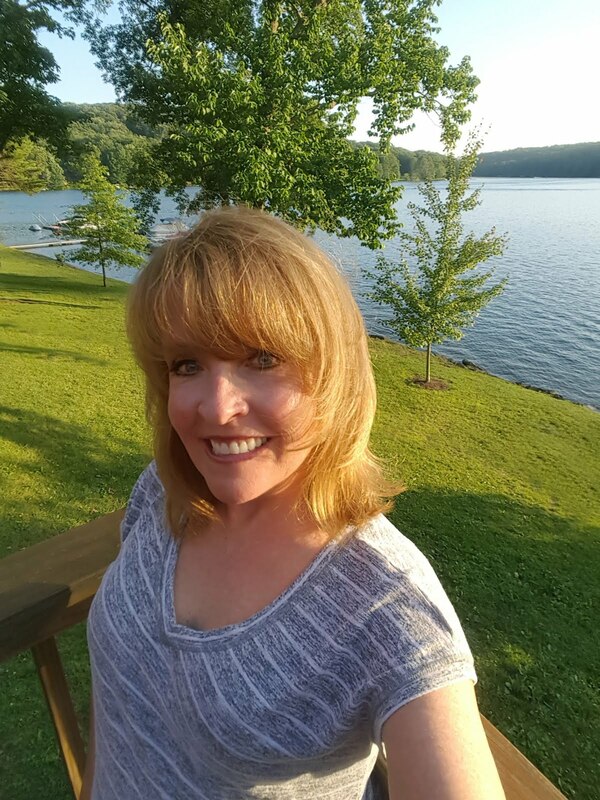 Change makes it fun!